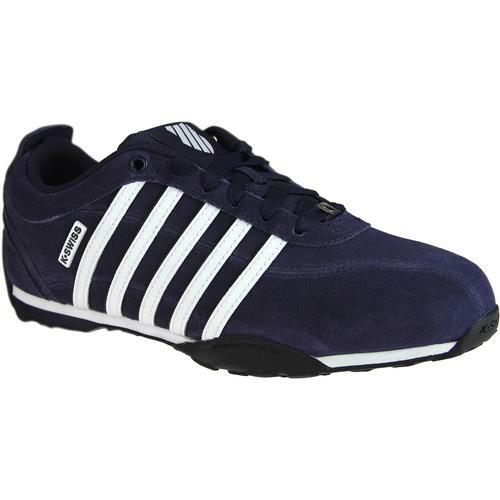 K-Swiss 'Lozan III TT' Men's Retro Tongue Twister Court Trainers in white. The textured upper is complimented by iconic Retro quilt 5 stripe detail, D-ring eyelets and durable rubber cup outsole. K-Swiss raid the archives to re-work their classic 'Tongue Twister' silhouette. Simply reverse the tongue by twisting it round for an added twist to this classic court style. The K-Swiss 'Lozan III TT' steeped in American Tennis tradition whilst simultaneously benefitting from a modern Indie edge. 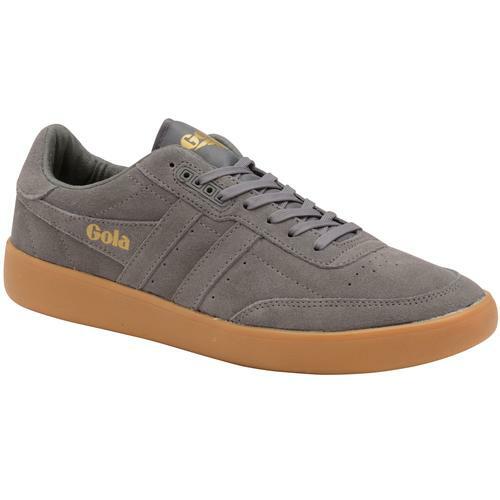 Subtle gold colour pops finish the trainers off in style! 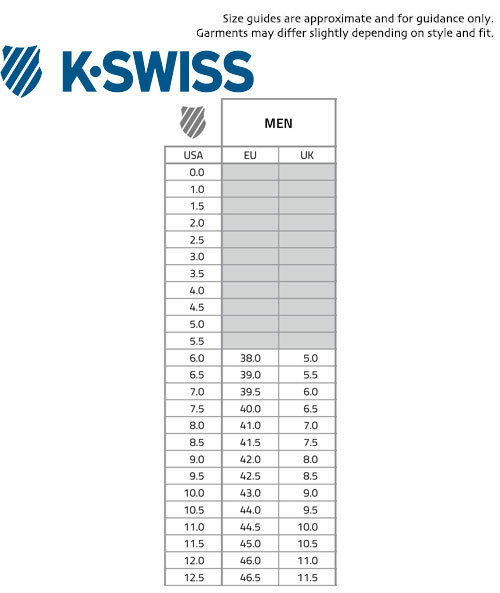 - K-Swiss 'Lozan III TT' men's retro cort trainers in white. - Textured leather upper with stitch puffed 5 stripe detail. - Gold colour pops for a cool Indie kick. - Classic tongue twister style. Reverse the tongue for by twisting. 2 great style in 1. - SKU: 05398-199-M Lozan III TT Trainers (Tongue Twister).